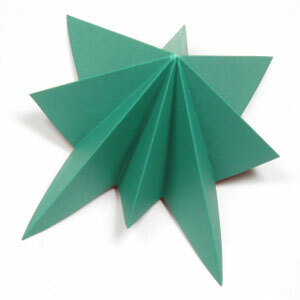 This page is for those who want the instruction to fold a simple origami christmas tree. This simple origami christmas tree can be folded by making eight crease lines. 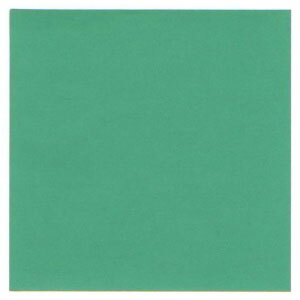 The paper I am using here is 9cm x 9cm square origami paper. 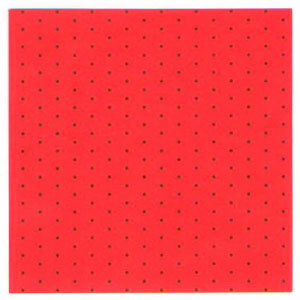 You can try it with larger paper if it is not easy for you to make one.